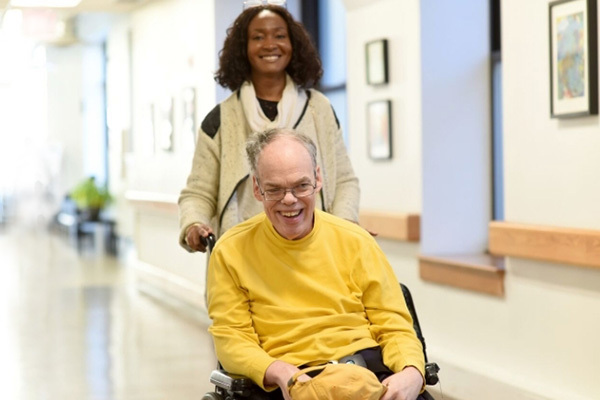 To celebrate the institution’s 70-year anniversary, while executing a name change to better embrace the work & mission of the organization’s future. Host a giant birthday party, inviting over 700 of the agency’s key stakeholders, staff & partners. 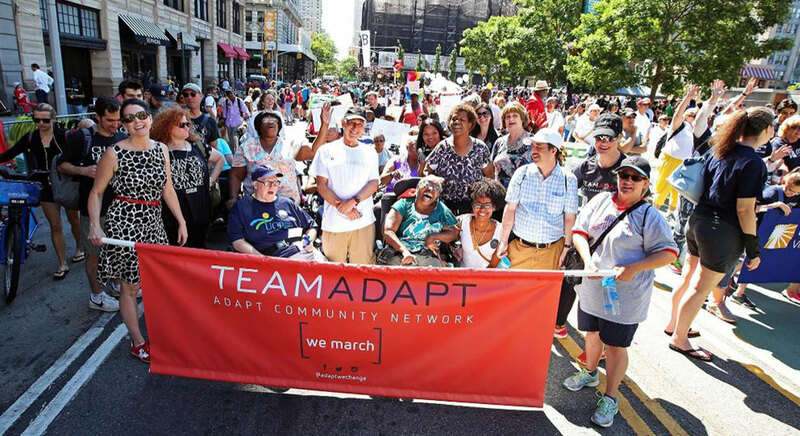 A film was produced highlighting the historic milestones of the organization’s storied past with an emphasis on the growing need for a name change to define its future mission. The CEO delivered a keynote address to announce the name change. 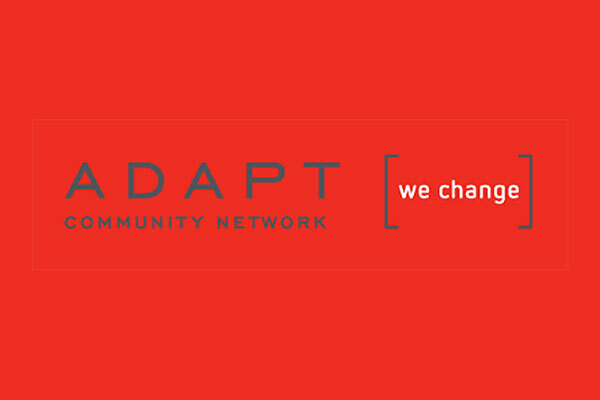 As the announcement was made, the room transitioned from the colors & branding of the past 70 years to those of the new name, The ADAPT Community Network. The dessert course was then served, with the new name & logo incorporated & a band broke out in song with the event transitioning into a dance party to fete the future. As this was all taking place, the organization’s website & all social media accounts were transitioned to reflect the new branding & mission. 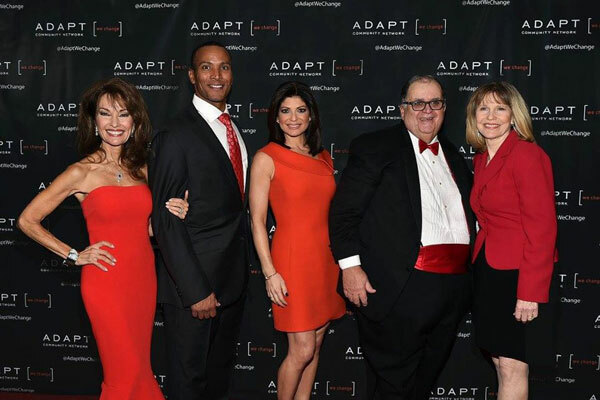 The 70-year history of the organization was properly honored & celebrated while The ADAPT Community Network was not only announced, but had its future mission defined to all those key stakeholders in attendance. This was all done in a seamless manner so as not to disrupt in any way the vital, life-changing work of the agency.